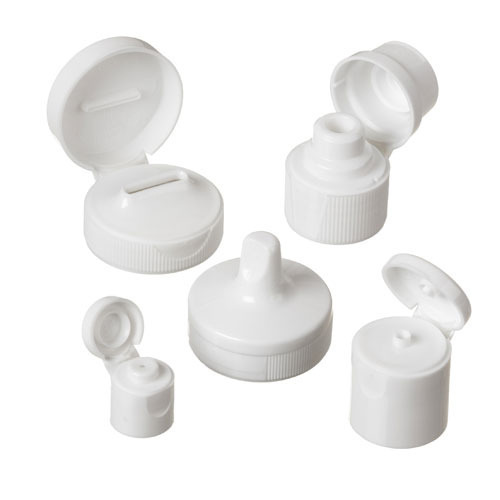 We are engaged in offering a wide array of Flip Top Plastic Cap to our valuable customers. Manufactured using high grade plastic and with the aid of advanced technology, this range of products is at par with the global quality standards and parameters. Widely known for its superior designs, standard finish, strength and durability, this range of products is highly appreciated by our esteemed clients all across the nation. Since 1990, we are utilizing the talent of our highly talented workforce, we are actively engaged in manufacturing and supplying large gamut of Plastic and Rubber Products that includes Plastic Dropper, Rubber Dropper and Rubber Belt. These are manufactured using the utmost quality raw material that we procure from the trustworthy vendors of the market and sophisticated technology. Apart from this, we also offer our entire range in customized specifications as per the requirements of our clients. We have a well established manufacturing unit that facilitates us to manufacture our products in large scale that further enables us to meet the bulk requirements of our clients within stipulated time frame. Owing to features such as optimum quality, sophisticated looks, longer life and Eco-friendly nature, these are highly demanded by our esteemed clients. Further, our clients can avail our products at industry leading prices.